Stephen J. "Steve" Luczo is a US based business executive. He is Chairman of the board of directors. Prior to his current role, he served two tenures as the company’s CEO and Chairman. Seagate is a $14 billion manufacturing and technology company with global operations in 35 countries and 45,000 employees. 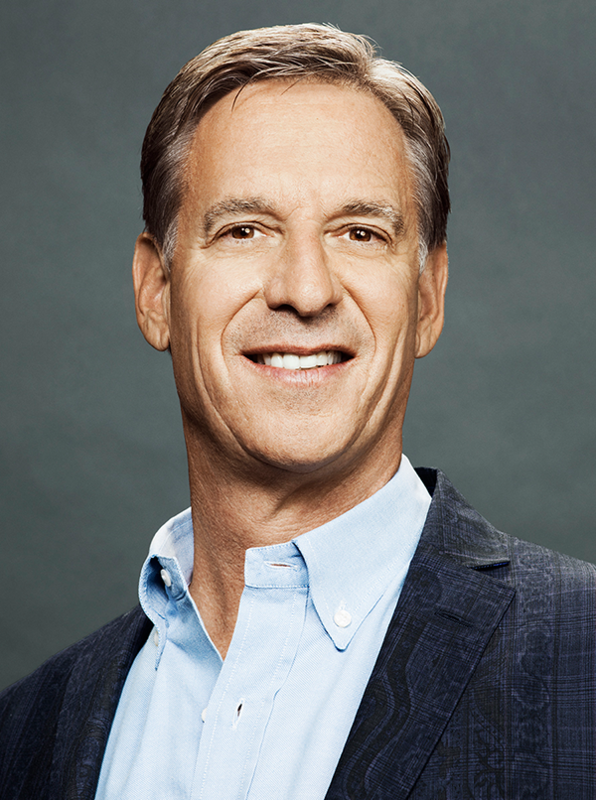 In January 2009, Luczo, Seagate's Chairman, was appointed President and Chief Executive Officer, returning him to the role he held at Seagate from 1998 to 2004. In the past 5 years Luczo has been consistently recognized as one of the world’s best performing CEO’s. Harvard Business Review has ranked Luczo as one of the top performing CEO’s in each of the past three years. In 2015, Luczo was ranked number 6. Institutional Investor has ranked Luczo among its top 5 Technology CEOs for each of the past three years. CNN Money named Luczo among the 5 top performing CEOs in America in 2014. Bloomberg ranked Luczo No. 1 among its Top 20 list of technology leaders in 2013. Fortune Magazine ranked Luczo 21st on its list of Top 50 Businesspersons of the Year in 2012. Luczo has been “knighted” in Italy (2015) and Malaysia (2013) and was awarded the Christopher Columbus Award (2014) for his work in Sicily and in support of Italian cultural effort in the USA. Luczo is also well known for leading the successful management buyout of Seagate technology in 2000. This transaction is still regarded as the most successful technology buyout of all time. In addition to his role at Seagate, Luczo has invested and built an extensive olive oil operation in Sicily, which is the birthplace of his maternal grandparents. Luczo has made extensive investments in developing the nearly 300 hectares he now owns outside of Corleone, Sicily. He is now the largest single landowner in Corleone and employs over 200 people in an area with 55% unemployment. He is currently a Senior Advisor to the Silicon Valley Japan Platform and has served on the boards of directors of Microsoft Corporation (including serving on the CEO Search Committee and as Chairman of the Compensation Committee), Veritas Software and VMware. Luczo also served on the Advisory Boards of the New York Stock Exchange (NYSE) and the Stanford Graduate School of Business. Luczo is a graduate of Stanford University with an AB in Psychology and Economics (’79) and of the Stanford Graduate School of Business (’84). In addition to teaching at the Stanford Graduate School of Business, Luczo has supported Stanford undergraduate programs, the Graduate School of Business, Stanford Hospital, and the School of Earth, Energy and Environmental Sciences. He also serves on the Earth Sciences Task Force. He is married with 4 children.